The first ever Lyon Improv Fest kicks off May 5, with 15 international guests, 25 workshops, and 20 shows over the course of a week. Born at the Improvidence Theater in Lyon 3, the festival seeks to bring together improv artists from all over the world. Tebby is one of the organizers behind Lyon’s first ever Improv Fest, a week dedicated to the art of improvisation. From May 5-12, international guests and attendees will participate in workshops and shows spanning all areas of improv performance. 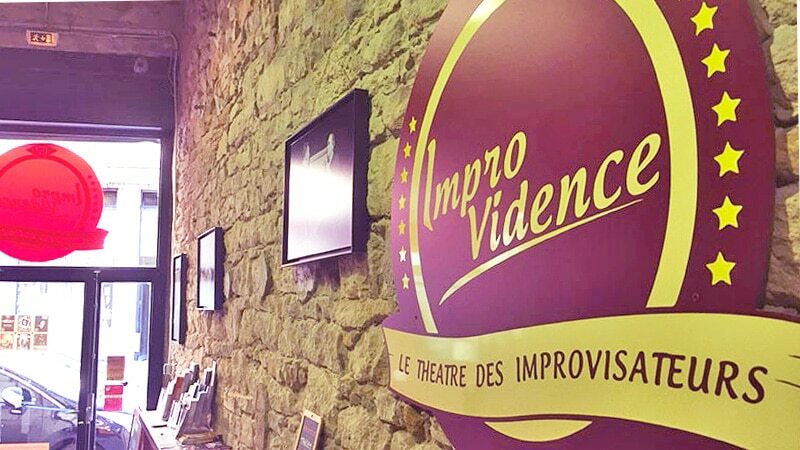 The Improvidence Theater in Lyon 3 is Lyon’s only theater dedicated to improv shows. The Lyon Improv Fest is the newest addition to a growing number of improvisation festivals around the world, the first event in Lyon where improv artists can come together and showcase what they do best: performing on the fly and making every show unique. 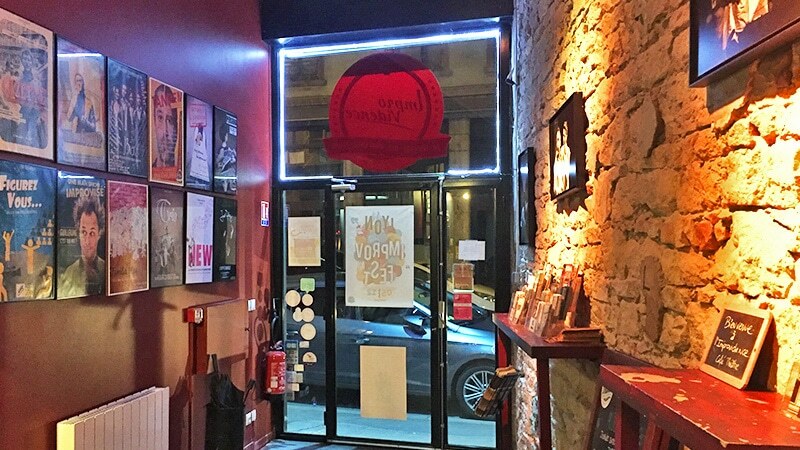 And that’s why the Lyon Improv Fest will be held entirely in English, at the Improvidence Theater (6 rue Chaponnay, 69003), Lyon’s only home for strictly improv performances. So Improvidence president Thomas Debray set off to contact the biggest names in improv he could find, and wound up with a guest list that includes Mark Jane, Joe Bill, and Patti Stiles among many others. 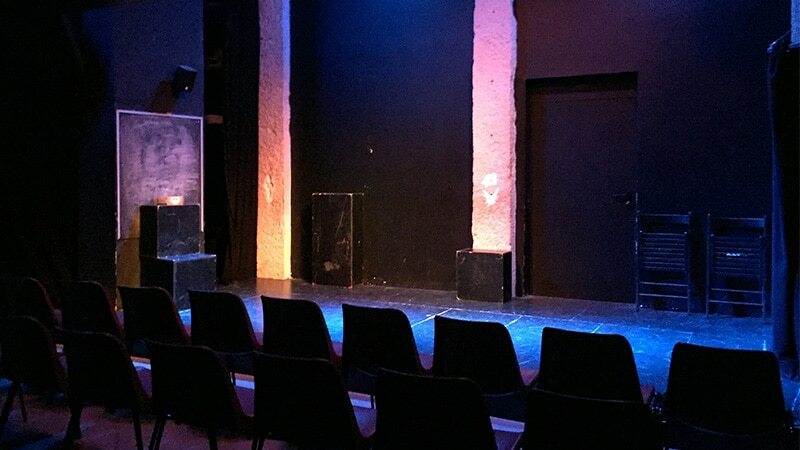 The Improvidence Theater is Lyon’s only stage dedicated solely to improvisation performances. Created in 2014, the theater builds on the French concept of café-théâtre, already popular in Lyon. But café-théâtre has its limits for improv, with shows held in small bars and restaurants that can only accommodate a few performers at a time. The Improvidence Theater began its run in Lyon in 2014 and is now organizing the first improvisation festival in Lyon. Then Debray and Tebby took trips to Chicago, a hotspot for improv with reems of theaters dedicated to the art including the Second City comedy club, the iO Theater and the Annoyance Theater. “Thomas, who wanted to create the Improvidence, got the idea when he went to the U.S. and saw what improv is like in Chicago, with all the theaters dedicated to improv,” said Tebby. The Improvidence was created shortly after, to unite the improv artists of Lyon and greater France to exchange ideas and create new shows and groups. “The Improvidence started the last day of my previous job,” Tebby said. 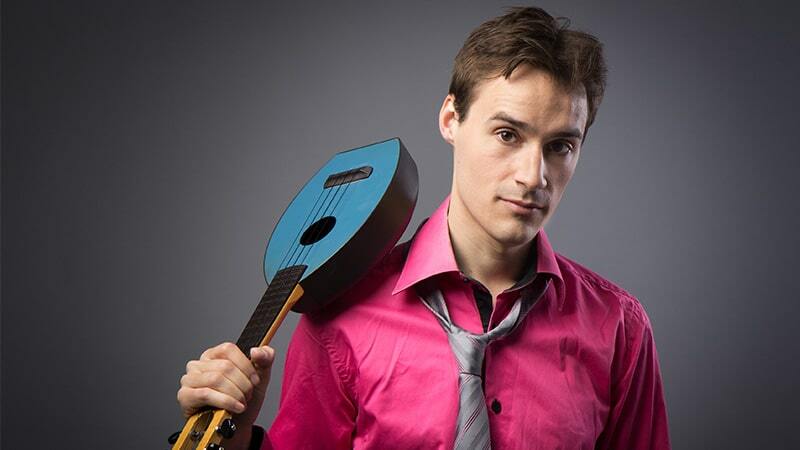 The British-French engineer-turned-improviser first took the plunge into full-time performance when the Improvidence opened in 2014, after making improv his hobby for years. He first saw improv at a show in Tours, structured in the French-Canadian “match d’improvisation” format. The “match d’improvisation” take its cue from ice hockey in Quebec, with two teams of six players, a referee, and public voting to decide who wins. It is the most popular type of improv in France. “I’d always been doing theater and seeing people on stage, I’d think, ‘Oh, I could do that,’” said Tebby. Today, Tebby mostly performs at the Improvidence in Lyon, and has a show there in English called “Why not?” with fellow improviser Annie Guerra-Philips. Improv is an artistic way to explore the reality that in life, anything can happen. Improvisation can be separated into three main trends, that is French, American, and British/Canadian, which all appeared and gained popularity at the end of the 70s. “The basics are always the same but there are variations,” Tebby said. The French “match d’improvisation” was created by classic theater actors inspired by the structure of play scenes. The British and Canadian style, meanwhile, was pioneered by an improviser named Keith Johnstone. This style is inspired by the game of catch, adapted into a sort of theater sport. Starting May 5, the Improvidence will welcome an international cast of improvisers to for the 100% English Lyon Improv Fest. The third style comes from the U.S., more specifically from Chicago, where Debray and Tebby were originally inspired. Called longform improv, this method gives actors a lot of freedom and is based on sketches and standup. The Lyon Improv Fest will be a mix of these styles, with a focus on American and British-Canadian trends. For the audience, that means getting into the universe of the show. And for workshop attendees, that means learning to stay in the moment and not think ahead.